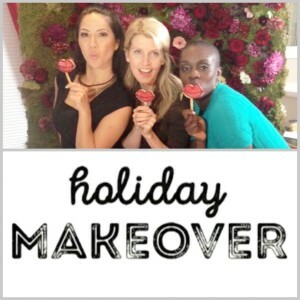 Denise is the host of Holiday Makeover, the first original TV series by Makeful, a DIY specialty television network that celebrates makers and creativity. Along with fellow makers Alison Westlake (the superstar florist behind Coriander Girl) and Adjoa Duncan (queen baker of PS By Pretty Sweet) Denise brings her sewing and craft skills to those in need of holiday help with each episode. 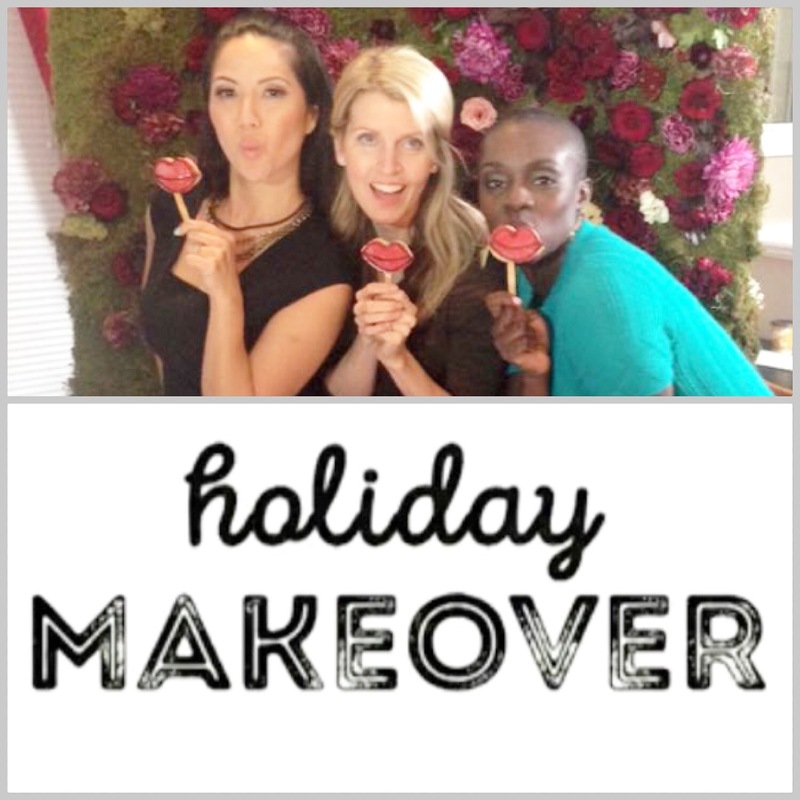 Holiday Makeover premiered January 17th, 2016, and airs on Makeful TV. Find your local listing here or here, and between episodes, join the DIY conversation by connecting with other makers in the Makeful online community! 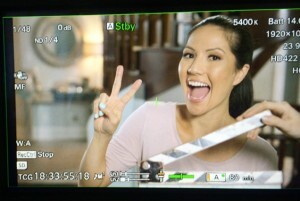 CLICK HERE TO READ DENISE’S BLOGS ABOUT THE SHOW.